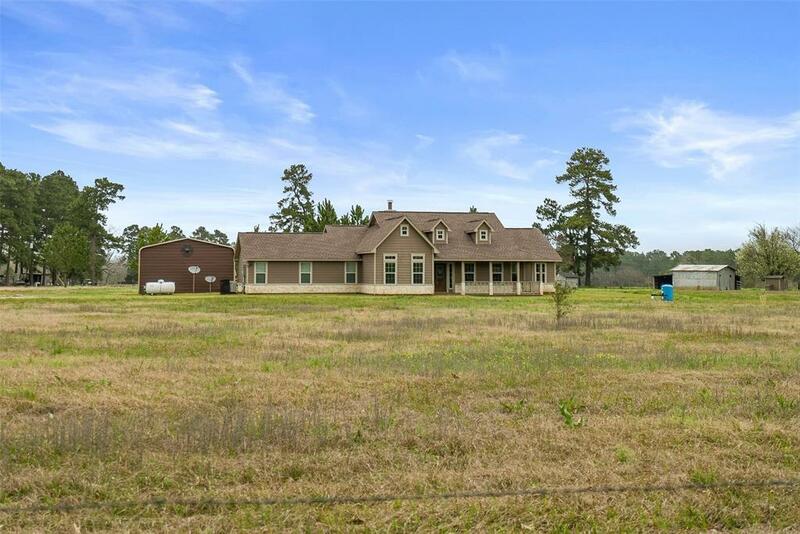 Come see this stunning 3 bedroom, 2 full bathroom home situated on just over 2 unrestricted acres in New Waverly ISD! 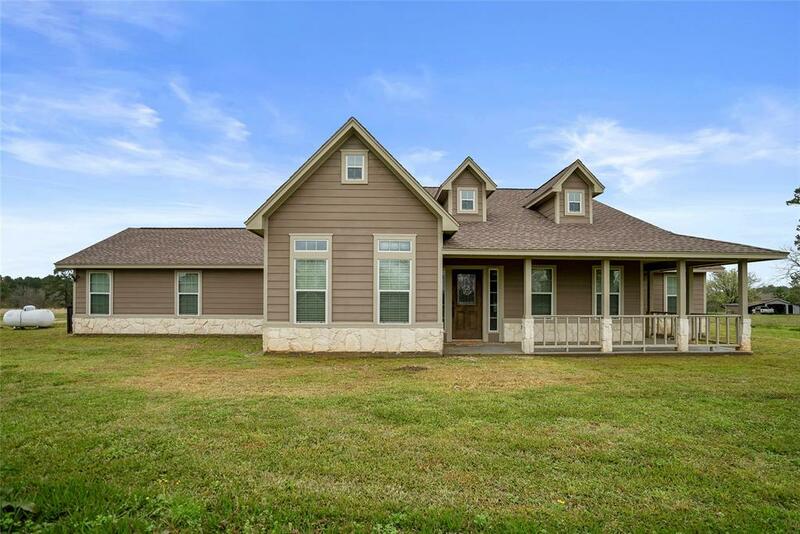 This home features beautiful finishes throughout including granite counter tops, recessed lighting, a stone fireplace with shelving on both sides, tons of natural light, neutral colors throughout, and a large utility room! 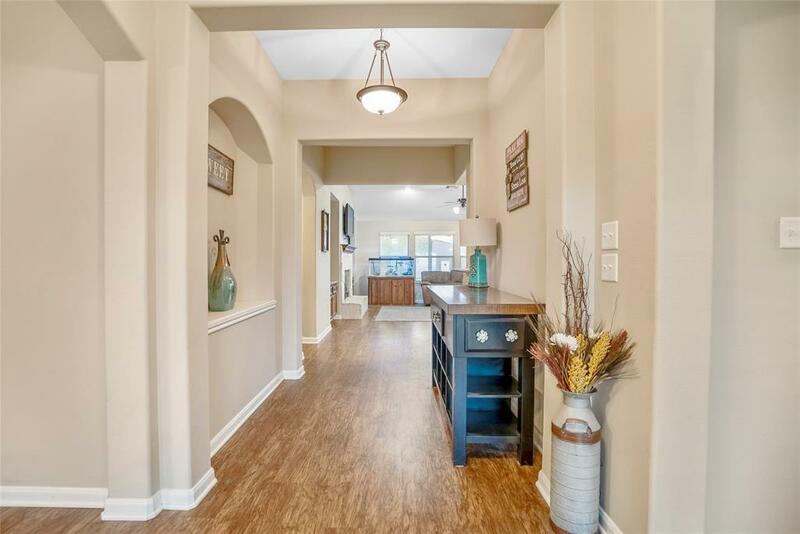 Home has ample counter top, cabinet, and closet space! 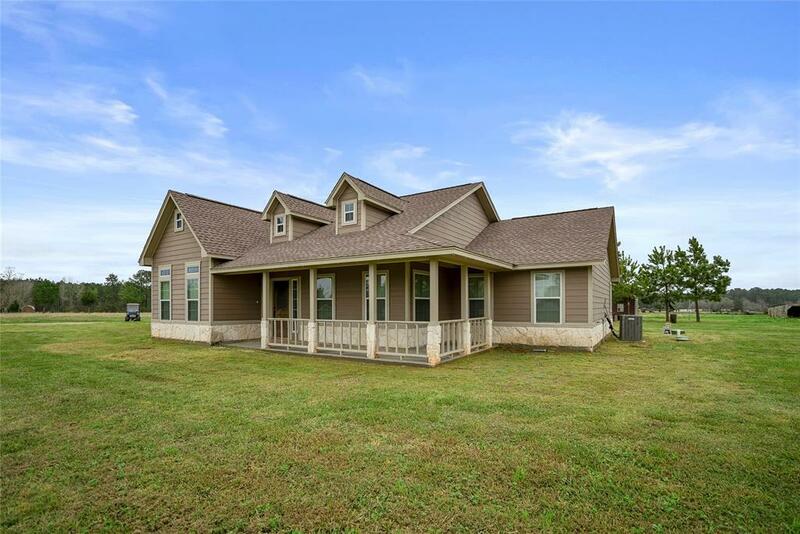 Outdoors, this property features a backup generator, a large 2 car detached carport in addition to the 2 car attached garage, a nice covered front porch, and a large barn with 2 roll up bay doors for additional storage! This home has been immaculately cared for and is ready for new owners! Don't miss out on this unique property! Call to schedule your showing today!